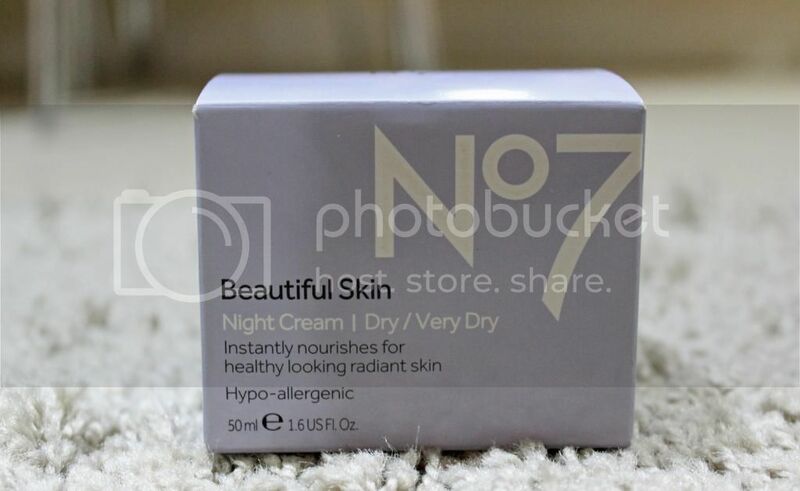 I needed a new face cream to use in my nighttime routine, and came across No7's Beautiful Skin night cream in Boots. 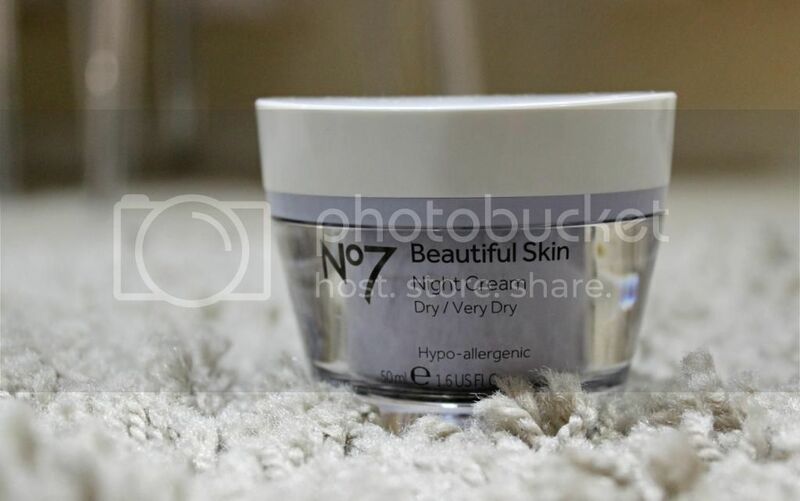 I've always loved No7 but never tried any of its skin care products properly. I also heard good things about the Beautiful Skin range so wanted to check it out! This night cream is really lovely to use. It's not too thick so it feels great to apply. 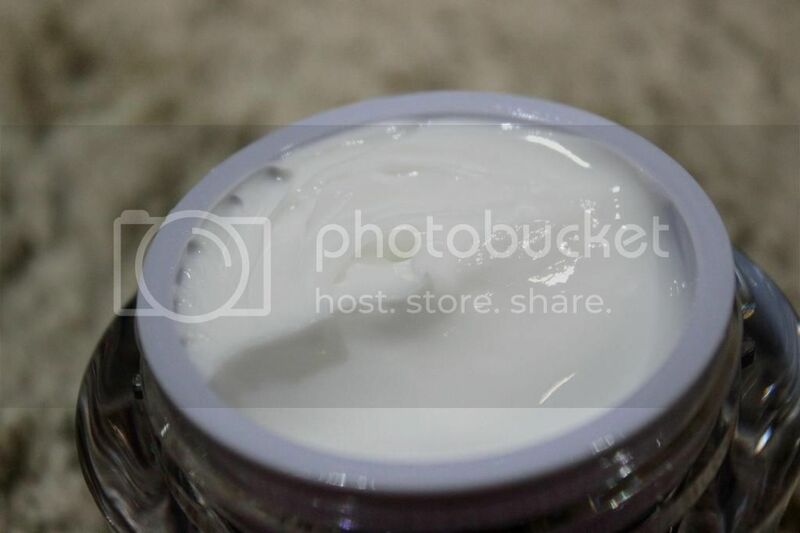 You don't need to use much and it soaks into your skin really quickly. It instantly makes my face feel smooth and soft, which is great, especially after a long day. It smells so nice as well. It's a rich and intensive cream to use at night, promoting optimum hydration while you sleep. My skin feels comfortable throughout the night and even when I wake up, which makes a nice change. It's fab and has a firm place in my beauty regime now. I really like using this night cream, and I'm actually intrigued to see if the day cream is just as good!